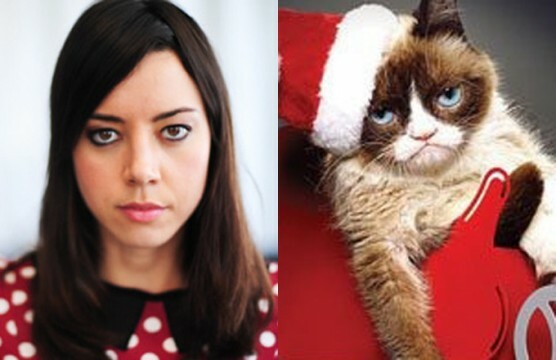 Show of hands: Who here has ever read a Grumpy Cat meme in Aubrey Plaza’s voice? Just me? Fine, make me feel weird. Plaza’s “Parks and Recreation” character April Ludgate is the human incarnation of grumpy. She revels in schadenfreude and tends to take every situation and make it dark and depressing. That type of thing gets her up in the morning. The woman is hilariously morose and has one of the best deadpan monotones I’ve ever seen.